You have to wonder if Obama is walking with Hillary in the woods pondering another chapter of ‘What Happened’. While we wait along with Congress, under this transparency thing for the full or semi-full disclosure of the Robert Mueller investigation report, we have countless other items that we have already learned that cannot be overlooked. While we are told the Mueller operation cost the taxpayers upwards of $25 million, and we should be angry that those dollars were wasted, my argument here is that money was well spent. 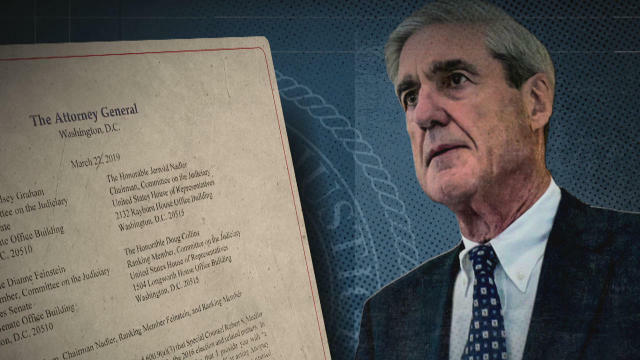 The Mueller report could be a cheap buy to re-elect Trump – the operative word being ‘could.’ Why? Those among the hundreds interviewed by the Mueller operation told us so much we did not know. Consider a few names such as Corsi, Priebus, Spicer, Clovis, Papadopoulos, Kaveladze, Sessions, Flynn, Hope Hicks, Pompeo and perhaps Michael Caputo. Cheap money to learn about their Mueller adventure(s). For now, let’s set that aside to consider the following:. What have we learned in this agonizing two plus year process? We now know which media had direct channels to politicians and DC lawyers as well as PACs. We know how spin (talking points/commentary) was crafted, giving us a fractured national landscape that has not been seen since the run up to the Civil War. We have learned volumes about members of both houses of Congress such that we have much to reconsider during election cycles especially when it comes to Adam Schiff, Maxine Waters and Jerry Nadler to name a few. Hey Pelosi, what posture statements will you craft now on those people along with Swalwell, Lieu or Jayapal and countless others? We have learned that the top floor at FBI headquarters had major investigations scandals that included former Director Comey, McCabe, Strzok, Page, James Baker, Bill Priestap, Mike Kortan, David Laufman, and James Rybicki, to name a few. We learned about the FISA court warrant applications and how the disclosures of full facts were omitted, demonstrating that new rules with regard to document disclosures must be put in place. We learned about a tarmac meeting and the panic ensuing that included Secret Service, the FBI and with emphasis on the Department of Justice to control the damage of the clandestine meeting between DOJ AG Loretta Lynch and Bill Clinton. As a result of the Benghazi investigation, by the special House Commission, we learned about Hillary not using a government email because she used a private server during her time as Senate and her time as Secretary of State. We learned there is some quasi investigation on all things Hillary being performed by John Huber appointed by Jeff Sessions. The clock still ticks on that item. 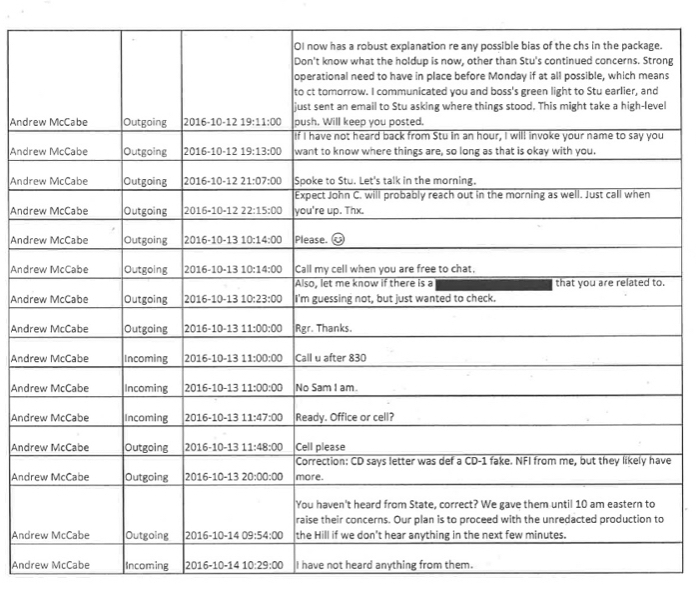 We learned of a pile of text messages, while most were deleted between Strzok and Page as well as McCabe, and the real private political thoughts regarding voters, Republicans, extramarital affairs and investigation chaos including Anthony Weiner/Huma Abedin electronic devices. We learned about unmasking by Samantha Power, the Obama White House, James Clapper and John Brennan. There is still much more to uncover there. Perhaps some extra clues will be in the Mueller report or the next Horowitz IG report. We learned about the Foreign Agent Registration Act abuses. We learned about who is taking big money representing and from foreign government/rogue operations including Russia, Turkey, Ukraine, China and even Great Britain. (In addition to registering retroactively as a foreign agent for Ukraine, Skadden agreed to pay the U.S. government more than $4.6 million as a civil penalty, representing the amount the firm received for its work for Ukraine.) We learned about Michael Cohen, Paul Manafort, Rick Gates, Senator McCain’s Aid and the dossier and the International Republican Institute. We learned more about the work of the Podesta Group, Fusion GPS, the DNC, Donna Brazile, Christopher Steele, Glenn Simpson, Perkins Coie, Marc Elias and media connections and leaks. (Sidebar: Marc Elias is now the lawyer of record for the Kamala Harris 2020 presidential campaign). We learned about some pit-bull lawyers like Jeannie Rhee, Andrew Weissmann, Michael Dreeben on the Mueller team and we learned that Gregory Craig, an Obama White House lawyer, may be indicted himself. We learned that the Department of Justice under Obama/Loretta Lynch directed the FBI regarding countless investigative cases per testimony by both Strzok and Page. Time for Loretta Lynch to be questioned again. That is hardly a complete list and the reader may well be able to add to that list. After 675 days of a national nightmare, it is not over yet. The burden is now on the new AG, Bill Barr. There will be no further indictments per Robert Mueller but keep a close eye on the Southern District of New York – their work is not complete at all. There was no collusion. There was no conspiracy, but hold on….who is enjoying this most of all? Vladimir Putin. It cannot be denied that Moscow did infect our politics and elections and continues to do so. We have witnessed the depths of the dirty operators in our country and beyond our country. We cannot overlook likes of Sidney Blumenthal, Lanny Davis, Senator Mazie Hirono, Cody Shearer, Cheryl Mills, David Kendall or Michael Sussman. 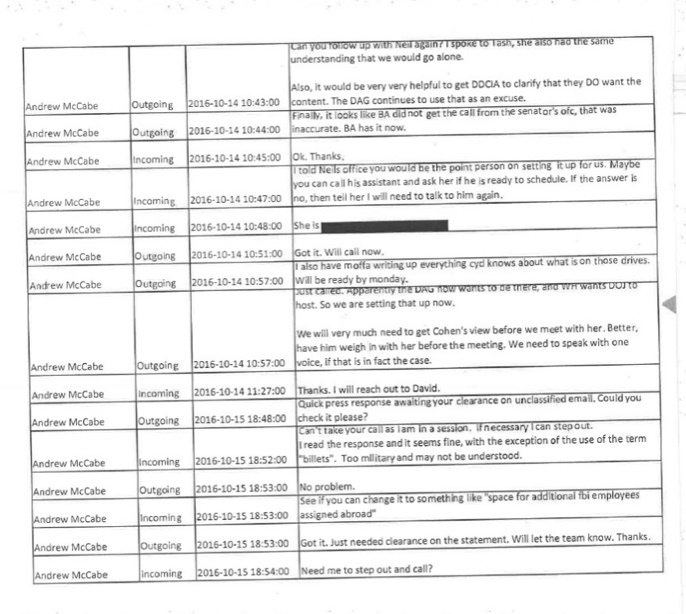 We cannot forget the deep ties we discovered like Bruce Ohr and his wife, Nellie Ohr, Joe Biden and his China/Ukraine connections, Sergei Kislyak, those of the operatives in the Clinton Foundation and, oh yeah, Terry McCauliffe (a big Clinton fixer). In summary, perhaps that cost of the Mueller team investigation was worth $25 million, we learned so much when it comes to conspiracy, connections, the malfeasance of the top floor of the FBI and the Department of Justice. There is so much to examine and fix. President Trump could very well be in a good place if handled well going into 2020 for re-election if he can play tactical political chess. Meanwhile, Hillary is still taking her walks in the woods….what happened….indeed.